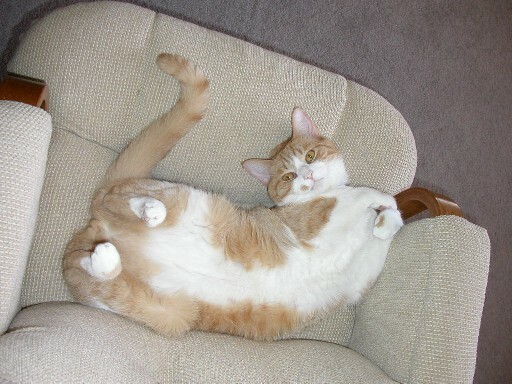 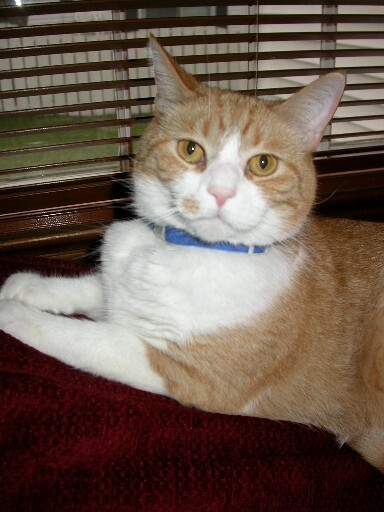 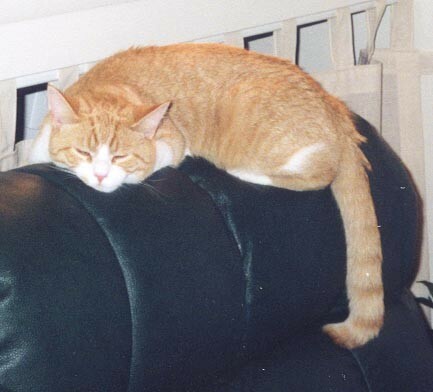 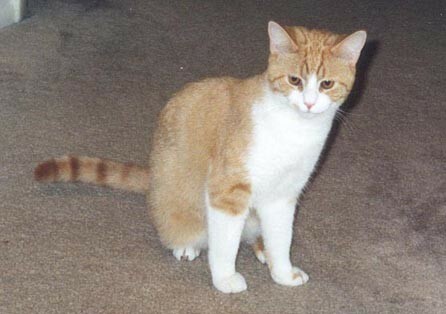 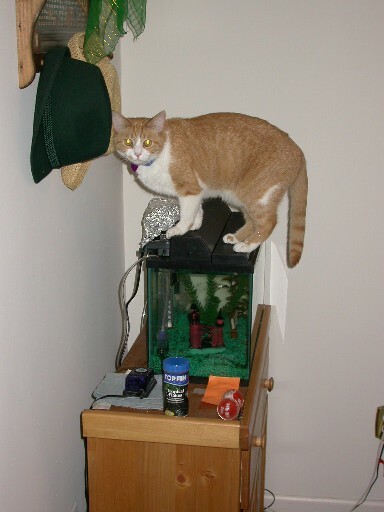 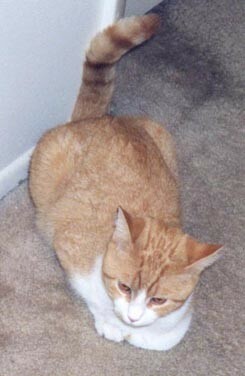 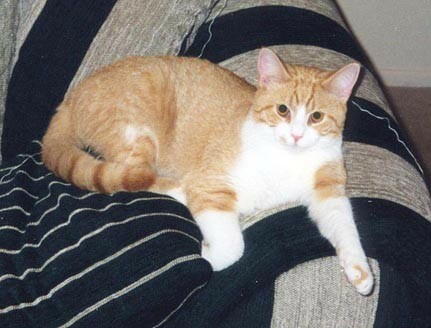 Our cat Calvin passed away on September 30, 2004. 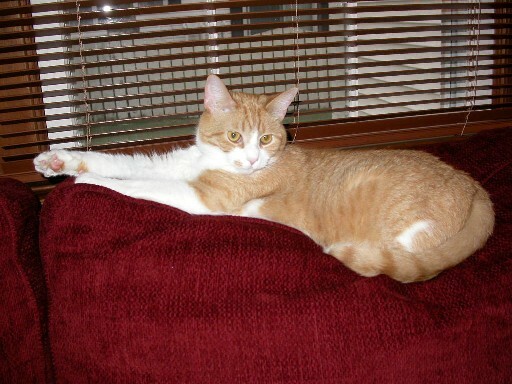 His death was a surprise to us all and he will be sorely missed. 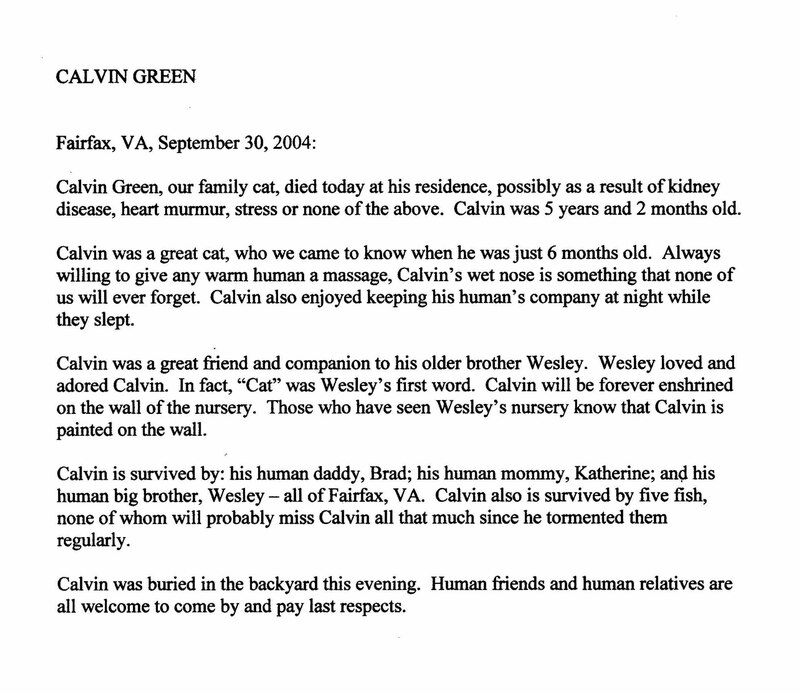 Please read Calvin's obituary.